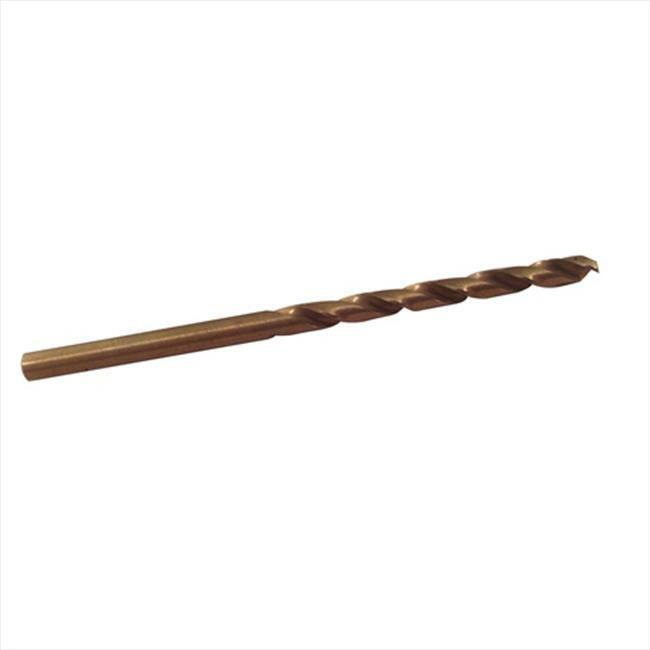 Cobalt M35 drill bits provide superior specialized performance. These bits are needed for extreme high heat encountered with drilling in hardmetal, heat-treated steel and stainless steel. They are durable and easy to use.